This entry was posted in Colombia, South America and tagged Christmas, Navidad, Photo by Kate Caroline. Bookmark the permalink. You did a great job with this series! Thanks for the info– you’ve collected it very nicely. HI, thanks so much, I’m glad you enjoyed it! You have a very interesting blog as well, I’ll be stopping by now that I know it exists! And thanks for reading! Thanks for the kind words. After I left that comment, I wondered if the spam filter would block it as it was so vague and general, just the kinds of things that spambots LOVE to write, lol. Anyway, I was very impressed reading all the posts and VERY grateful that you compiled all that info in such an organized way. You described it all so well. I am not even going to bother writing something similar (and my knowledge is limited, anyway)– I will definitely be sending some people over to your blog soon! Thanks very much, I’m glad you found it useful! And happy holidays to you as well! 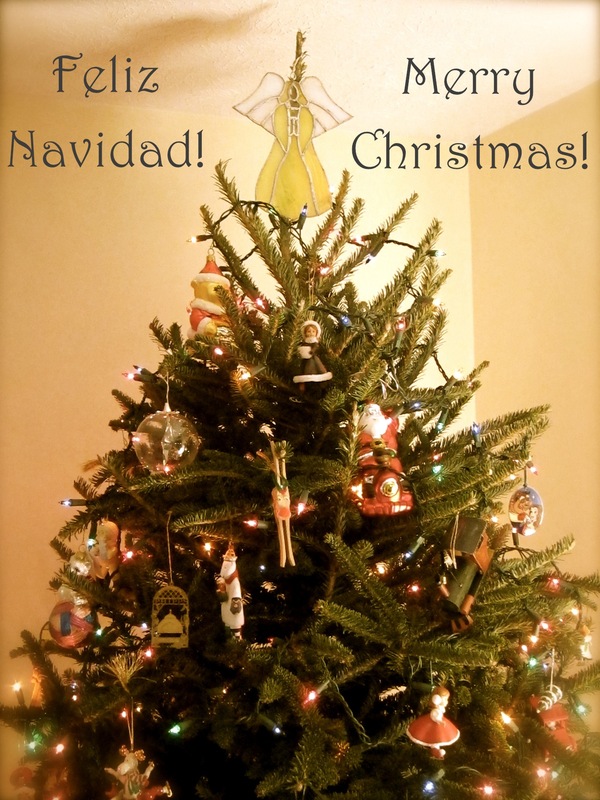 I really enjoyed your series of posts on Colombian Christmas traditions. It brought back many wonderful childhood memories from my life in Barranquilla. You did a great and accurate job on describing the traditions. Thanks so much, I’m glad you enjoyed the posts. I really love Colombian Christmas traditions. Thanks for reading!